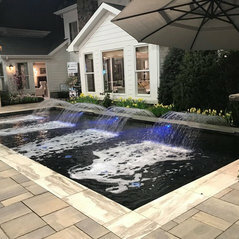 Custom builder of design award winning pools, spas and water features since 1965. 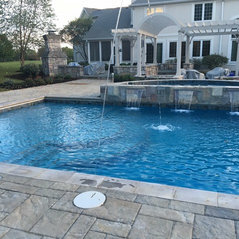 We offer design, build, remodel and renovation services for gunite / shotcrete pools. 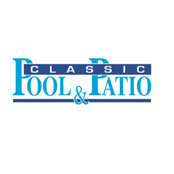 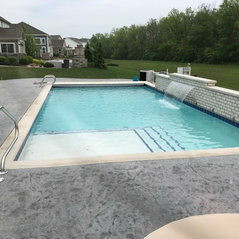 Classic Pool & Patio has won more international, national and regional design awards than any other pool company in Indiana. 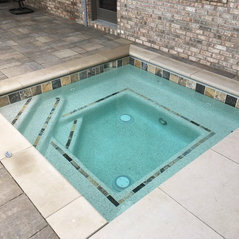 One of our designs has even been enshrined in the International Swimming Hall of Fame.